It has come to my attention that a lot of people in the building industry do not know what the rules are pertaining to secondary residences. There are many requirements and rules that are crucial to building a secondary residence. I run an architectural firm in Canberra and I have worked with the rules, regulations and councils for over 35 years from small renovations to embassy’s and commercial buildings. I thought I would put the rules into my own words, for our clients to have in plain English. Therefore I hope this helps you in what you’re requirements might be for your particular circumstances. I receive a lot of calls asking if a secondary residence requires approval. The answer is YES. All applications for a secondary residence must be lodged and approved by the ACT Planning Authority. All secondary must be compatible to suit accessibility. This means that very minimal changes are to be made to the secondary residence once built can be converted to comply with C class disability (min Requirements). I recently reviewed a number of applications open for public notification by the planning authority and noticed a lack of compliance with many rules on each application. I go to great lengths and costs to make sure that we comply with all the disability and planning rules and we get it signed off by our disability architect. Generally, a secondary residence requires a block size of 750m2 for the best result from my experience. But according to the set rules by the ACT Government, you can place a secondary residence on a block size bigger than 500m2. The reason I don’t start with this information is that in a lot of circumstances on a 500m2 block you won’t be able to fit and comply with code. There are circumstances in which there are always variations but this is what we at The Pod Canberra have found. – 3m from the other side boundary. If you have land larger than 6m around your block, this is considered as parklands and therefore needs 4m off that boundary. In a rare case, a secondary residence may fit in the front zone of a block, in this circumstance, a 6m front setback is normally required. In some circumstances, we can apply for lesser setbacks but this can slow down the approval process. These are general rules that you will require to abide by in order to get approval for your secondary residence. 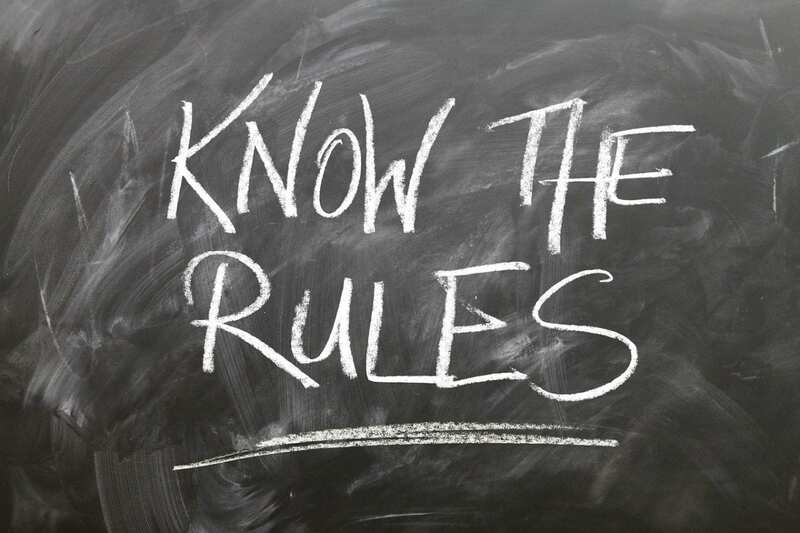 As these rules are general, they are all subject to each block and council requirements. To be sure, organise a site check/inspection from your secondary residence/granny flat specialist in order to be 100% sure of your particular block. The height is generally single storey meaning that if you have a sloping site then the maximum height at one end is 1.5m to the floor level. The roof also must be within the building envelope. We may need to assist you with this rule. A single car space needs to be provided for the secondary residence. This is on top of 2 existing spaces that are legally required for the existing home. This space must comply with AS4299 Adaptability code. The car space maybe tandem and is not required to be covered. It’s always important to do your own research as well as get advice. If you require any help we have a team of designers here that can look at your block and give you options for a secondary residence on your block. This entry was posted in Canberra, Granny Flats, Secondary Residences, The Pod. Bookmark the permalink.